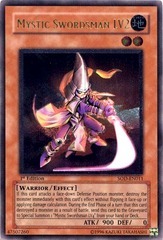 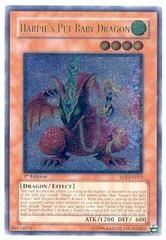 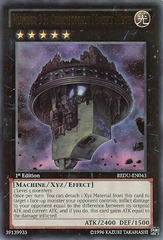 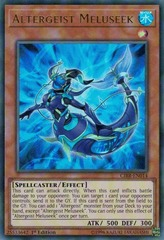 This card ignores any "can only be reversed" restriction from a card. 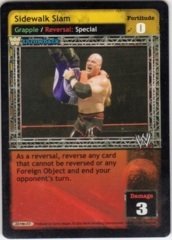 Reverse any non-unique card with a "can only be reversed" restriction and end your opponent's turn. 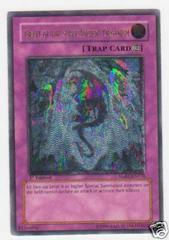 The first card you play on your next turn is -10F if you have a Venue card in your Ring area.